Throughout 2018, the U.S. Department of Labor took steps to make it easier for small businesses to offer competitive health and retirement benefits to their employees. Association Health Plans (AHPs) will provide an innovative option for small firms to band together for health and retirement plan offerings. BrownWinick has been monitoring these changes and has worked closely with the Iowa Insurance Division and expert insurance professionals in the state as the final rules and offerings for these plans were being finalized and adopted. We will continue to monitor developments and provide updates as information is available. 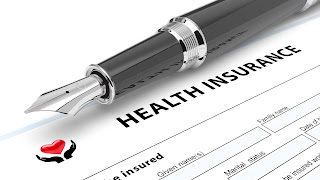 In the meantime, feel free to read "What You Need to Know - Association Health Plans" and if you have any question, please contact BrownWinick attorneys - Cynthia Lande / lande@brownwinick.com, Alice Helle / helle@brownwinick.com, or Ellen Hames / hames@brownwinick.com.